Since the beginning of 2013, KST Ltd. is an official partner and authorized distributor of the Korean company INNO Instrument for Bulgaria and the region. INNO Instruments is a manufacturer of high quality arc fusion splicers, high precision cleaver, and other related accessories. 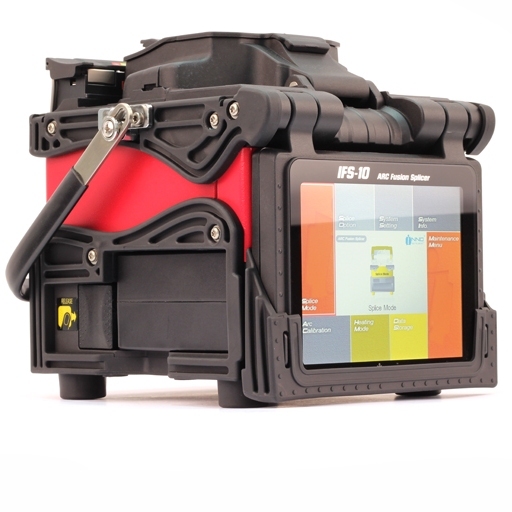 INNO’s splicer IFS-10 which is the world leader in its area according to the ratio price/quality is available to the Bulgarian market and ONLY now you can buy it at a promotional price with 15% discount. To learn more, please follow the link: IFS-10.